Understanding the property market is not complicated. It is however confusing; as it is rife with data - median price / valuation / inventory / asking price / CV / GV / stratified price / truncated price / affordability index / sales volumes? No surprise that all I ever hear from people is - "how can I make sense of all this data?" 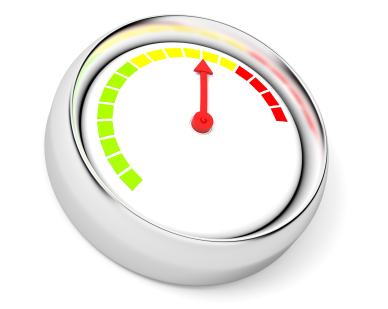 I have studied the property market for more than 6 years and I believe there should be a simple indicator - a simple picture that, like a dashboard indicator helps you see what the market looks like today. That is why I have developed The Property Dashboard which provides a visual cue as to the state of the market. The pointer reflects in which of 3 states the market is in - a balanced market, a sellers market or a buyers market. The dashboard indicator shows a single number which is the available number of properties on the market for sale relative to the number of sales measured in number of weeks of supply. What determines the position of the indicator on the dashboard is dictated by calculations based on over 5 years of data sourced from REINZ and Realestate.co.nz. It is the relative position of the indicator to the segments in green, orange and red that are key to understanding the state of the market. What about price I hear you ask? The market price of property is a 'backward looking indicator" which is the result of a buyers market or a sellers market. When there are too many properties on the market relative to sales the market favours buyers, these smart buyers negotiate hard and drive prices down. The opposite situation in a sellers market is where demand from buyers is strong and the supply of properties on the market is in short supply, this situation leads to buyers aggressively competing to push up property prices. 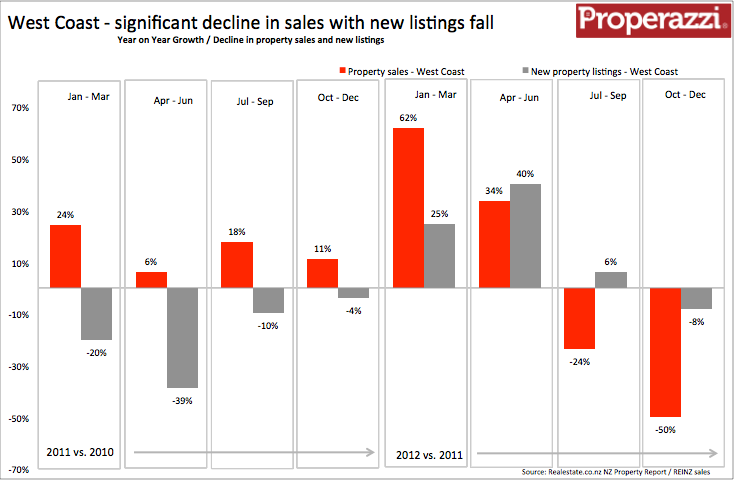 Each month the Property Dashboard will be updated to reflect the most current data. 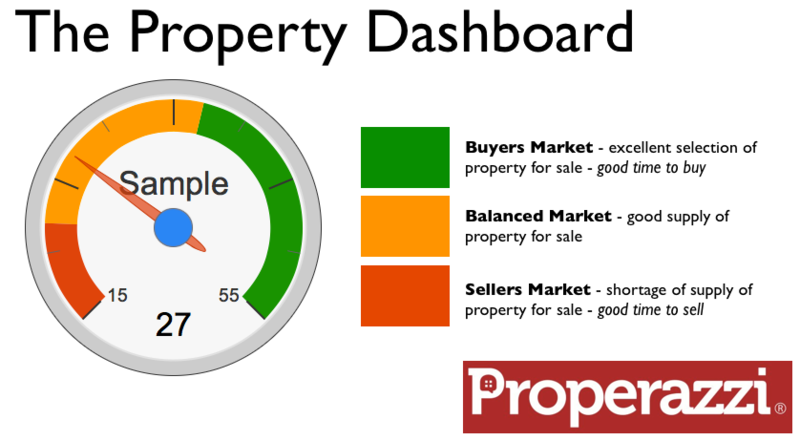 The Property Dashboard has its own header on the Properazzi website - easy to find, easy to interpret. Data will be updated around the first week of the month and accompanied by a monthly summary. The detailed dashboard comprises an individual indicator for each of the 19 regions of the country as well as an indicator for the whole of NZ.